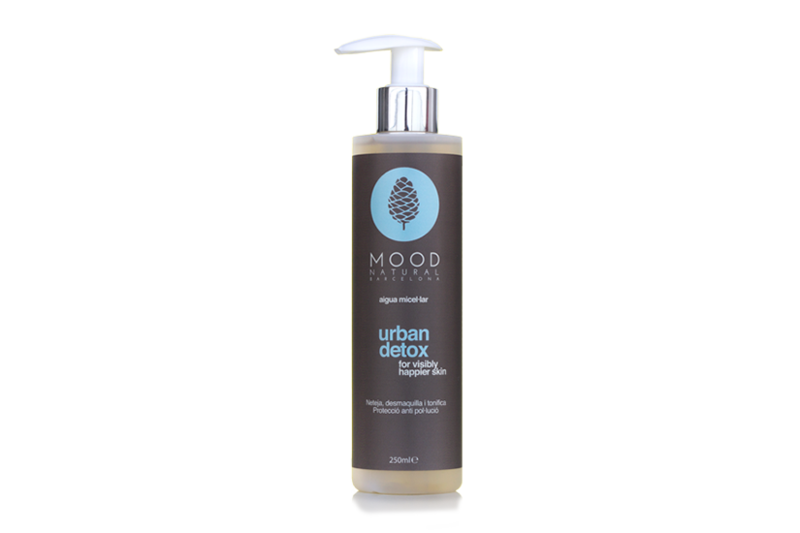 In the morning, wash your skin with URBAN DETOX -MICELLAR WATER in order to eliminate the excess of oil that is produced in night and to eliminate the dead skin cells. 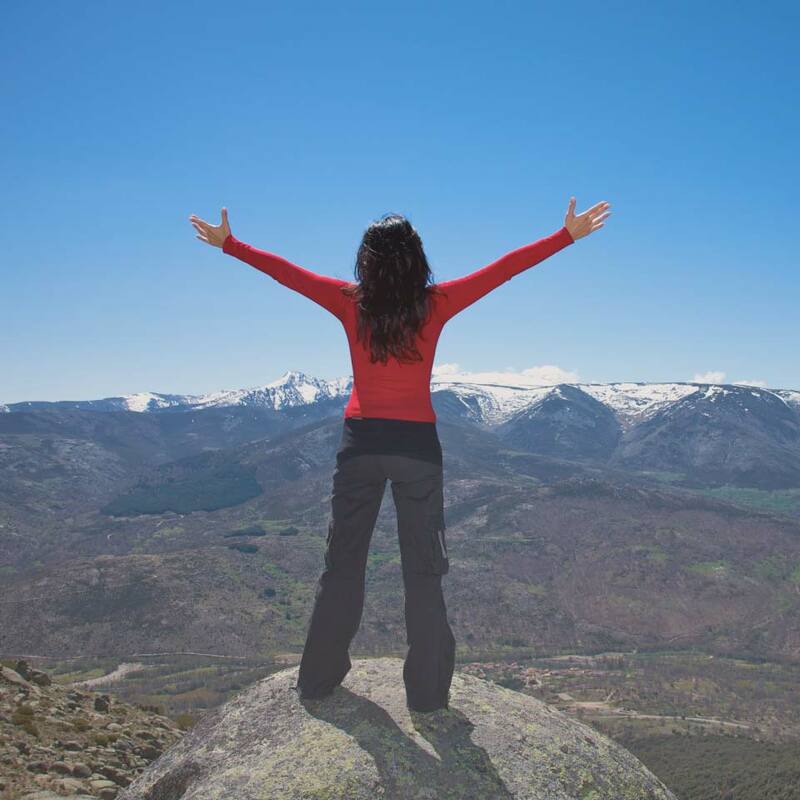 You can employ a combination of serums by applying the SOURCE OF HAPINESS cream to your skin. Mix Combo Antistress+ and Combo Antiox+ with vitamin C to start your day with energy and activate your skin. Take care of your skin with DETOX treatment using URBAN DETOX – MICELLAR WATER, since it is your best ally for your skin: removes your make-up and cleanses and tones your skin while eliminating the tiniest particles from environmental pollution. 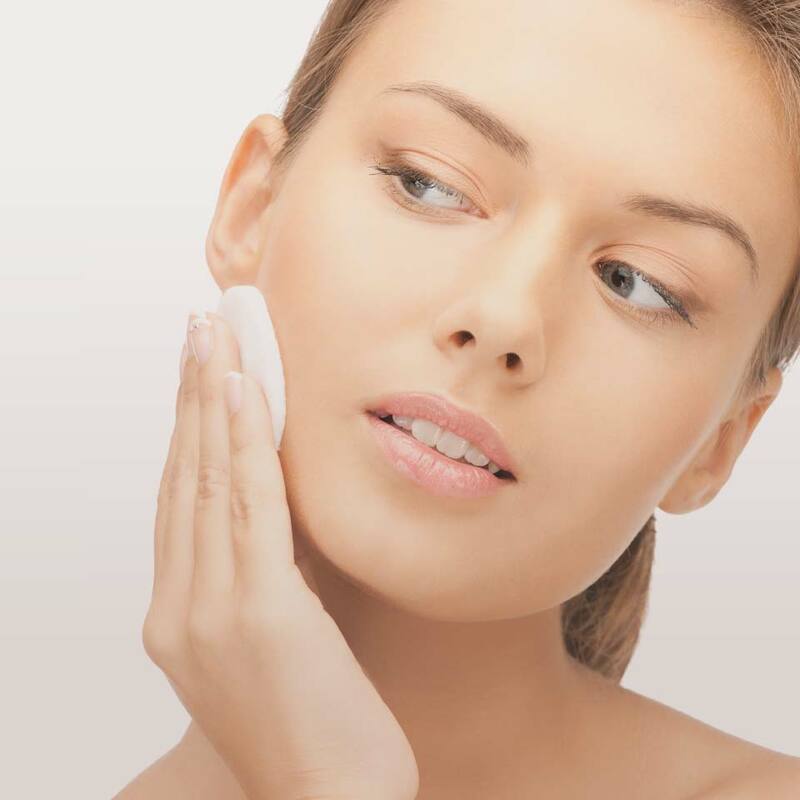 The first step to enjoy a healthy skin is to have it clean. After the cleanliness,a couple of drops of Combo Hidra+ serum will help to give hydration back to your skin. First of all, wash your skin by employing URBAN DETOX -MICELLAR WATER. 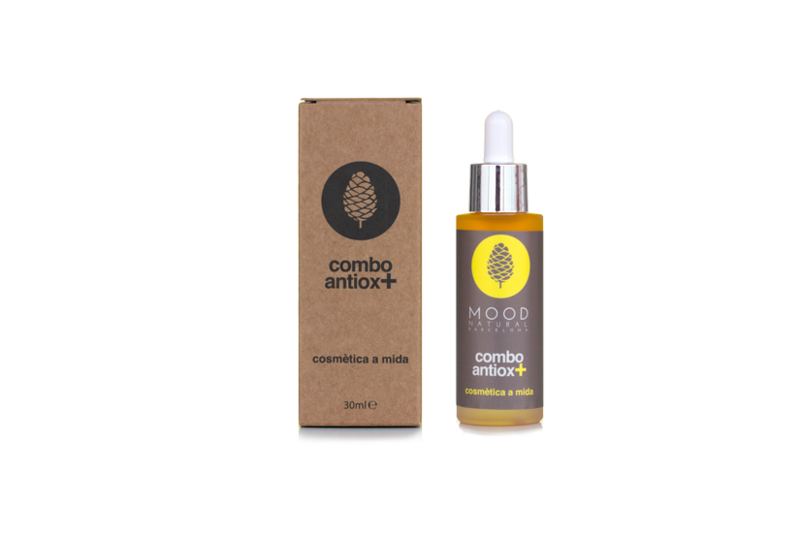 Combo Antiox+ is useful for dull skins as well as for skins with spots. 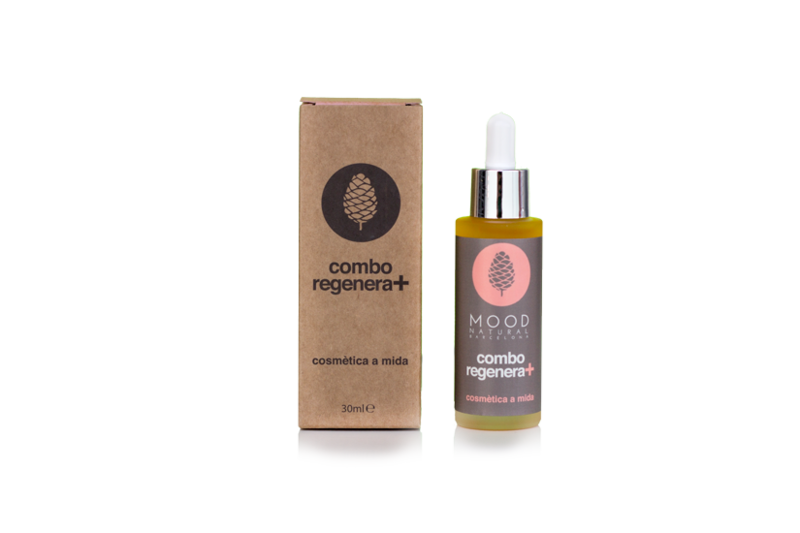 Combo Regenera+ (anti-ageing) regenerates the irritated skin after hair removal and sun damage. It also helps to treat scars and wrinkles. Combo Hidra+ is ideal for eczemas and dry skin. Do not forget to use the sunscreen lotion SUNCARE SPRAY during sun exposure. Take a relaxing shower employing theSHOWER GEL, moisturise the skin with BODY MILK, and cleanse it with URBAN DETOX – MICELLAR WATER. COMBO REGENERA+ for blotches and sun damages. COMBO HIDRA+ for compensating the dehydration caused by sun expose and sudden change in temperature. COMBO ANTIOX+ for fighting against the free radicals promoted by sun exposure. COMBO REGENERA+must bedirectly applied to your skinwhen it is reddened by sun damage. In this way you will spend the night without much pain and the redness will disappear. It is pure magic! Our facial cream SOURCE OF HAPPINESS fights against the effects of cold. When you are back, take a relaxing shower using SHOWER GEL and moisturise your body by employing BODY MILK. Thanks to COMBO REGENERA+, your facial skin will regain everything that once lost, since it regenerates the skin after cold temperature and wind exposure. 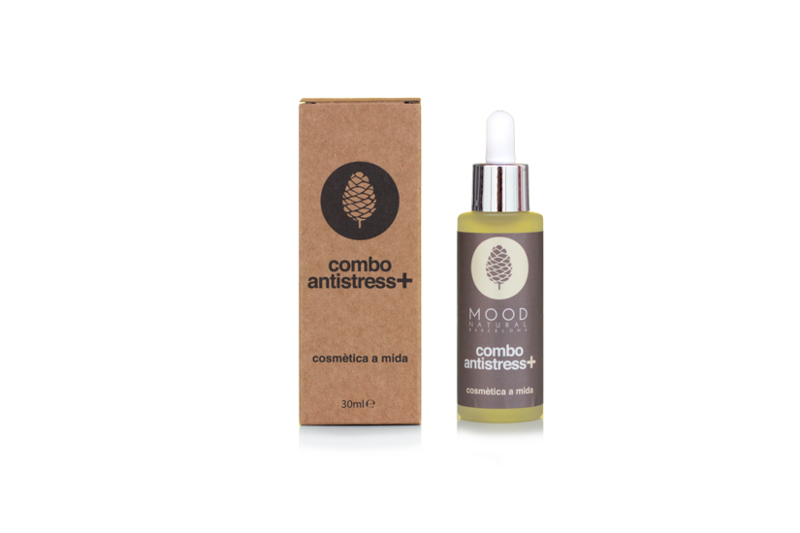 What is more, COMBO HIDRA+ is helpful to relax tight skin.